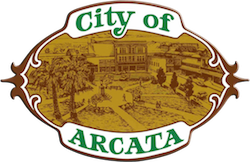 3 Places to Go Birdwatching | Visit Arcata! 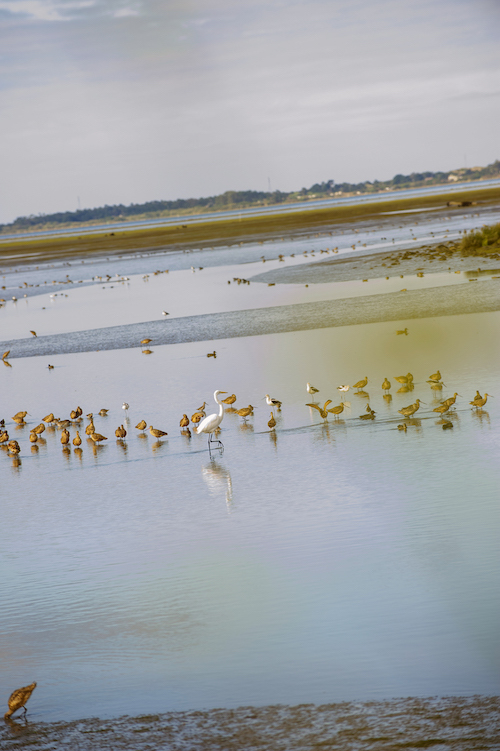 The Arcata Marsh is world-famous as an innovative wastewater management facility where 225 acres of wetlands are open to the public through a network of scenic trails. Birders are wise to visit during spring and fall, when the most diverse number of songbirds visit the marsh during their biannual migrations. From October to April, waterfowl, shorebirds, and wading birds are bountiful and many raptors call the marsh home year-round. Signs are posted alongside many of the trails by Friends of the Arcata Marsh, educating visitors about the avian species on display. The group also hosts tours, rain or shine, every Saturday at 2pm – meet at the Arcata Marsh Interpretive Center at 569 South “G” Street. To help you spy the godwits, sandpipers, or avocets, loaner binoculars are available! 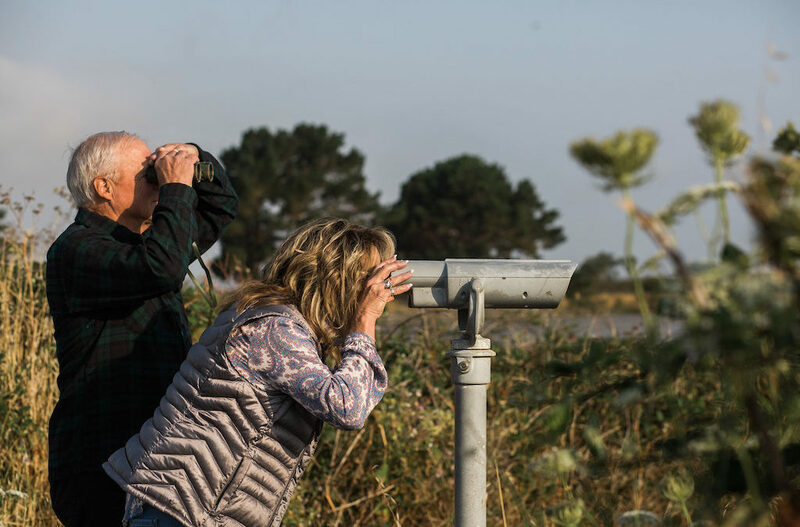 For serious enthusiasts or early risers, consider also joining the Redwood Region Audubon Society tour, kicking off every Saturday at 8:30am at the parking lot located at the end of South “I” Street. Driving along the bouncing farm roads to the Mad River County Park in the Arcata Bottoms, you’ll notice more shorebirds dotting the landscape as the air gets saltier. Arriving at the southern end of the Hammond Trail, the idyllic Mad River Bridge only permits cyclists and pedestrians to cross, ensuring a peaceful vantage point for birdwatching. A river and beach estuary, the Arcata Bottoms attracts sanderlings, Peregrine falcons, grebes, and gulls. If setting off along the Hammond Trail, you’ll enjoy periodic seascapes and bird sightings as you meander north. 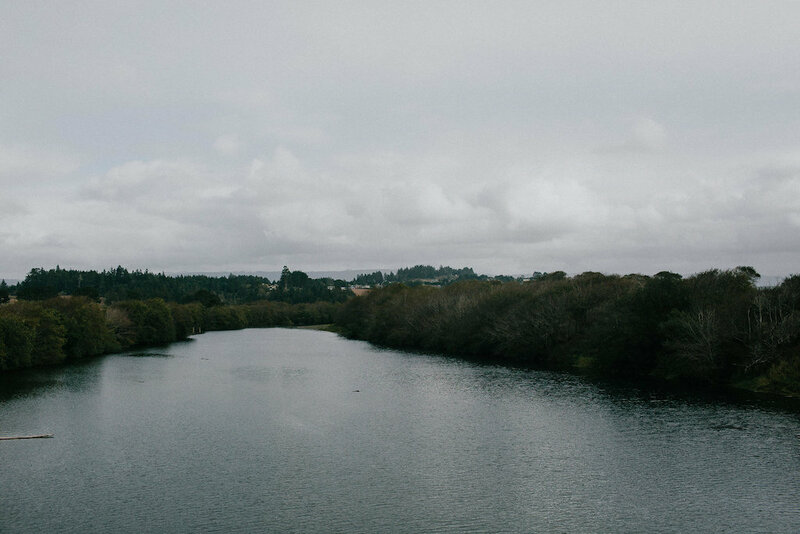 Take a short drive to experience the tranquility of the country’s largest lagoon system, a birdwatcher’s paradise just north of Arcata. At Big Lagoon, hike along the sandy spit that separates the peaceful lagoon from the Pacific; you’ll rarely have more company than the local ravens, cormorants, ospreys, and gulls. To take your binoculars on the water, visit the Stone Lagoon Visitor Center and rent a kayak from Kayak Zak’s. The outfitters will provide a mini-lesson and everything you need to stay safe and dry. Hours vary by season. Call 498-1130 or email info@kayakzak.com to book ahead.